This is classic R. Kelly and some classic love making music. CHICAGO stand up! 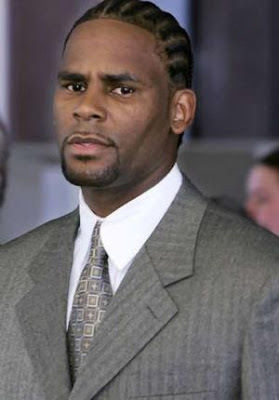 "Seems Like You're Ready "
Now that I know about R. Kelly's marriage to an underage Aaliyah (RIP), I can't listen to this song without feeling uncomfortable, especially when I listen to the lyrics. Great tune, though.